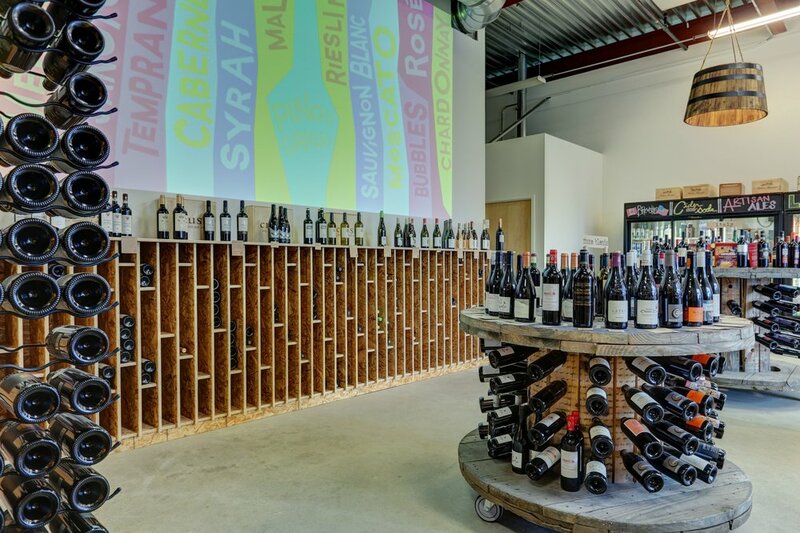 SPECIALTY BOTTLE SHOPS WITH THE FEEL OF A BOUTIQUE WINE STORE, BUT WITHOUT THE ATTITUDE OR PRICE! Our mission is to offer affordable, inspiring wine in an atmosphere that encourages learning and experimentation. We don’t just love wine — we know wine, and we’re excited to share our knowledge with you. We reject the notion that wine has to be expensive to taste good and we spend a great deal of time and energy looking for amazing values that you will be proud to share with your friends and family. To complement our wine selection, we also offer outstanding beers, unique spirits, and wine related gifts. As longtime Anchorage residents, we love our unique community and cherish the environment where that community exists. We source products locally before looking outside, and continually search for ways to utilize sustainable business methods. We strive to set an example as a responsible business despite our small size. WE HOPE YOU WILL COME ENJOY OUR PASSION FOR WINE, AS WE CONTINUE TO OFFER NEW GEMS WITH YOUR OLD FAVORITES!